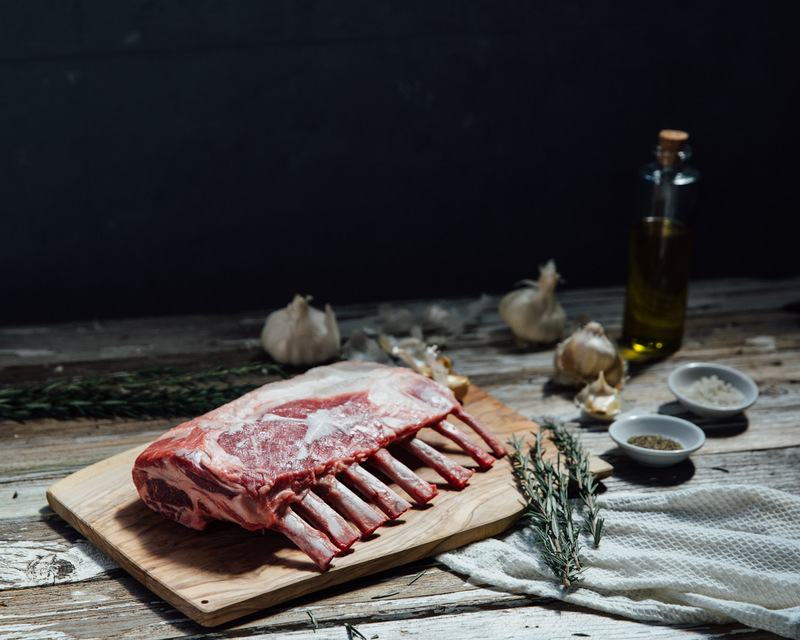 Remove the cap (fat layer) from the top of your lamb rack if desired. Salt your rack thoroughly, making sure to cover both sides and all ends well. Mix your ingredients together in a bowl and rub the mixture generously on your lamb. 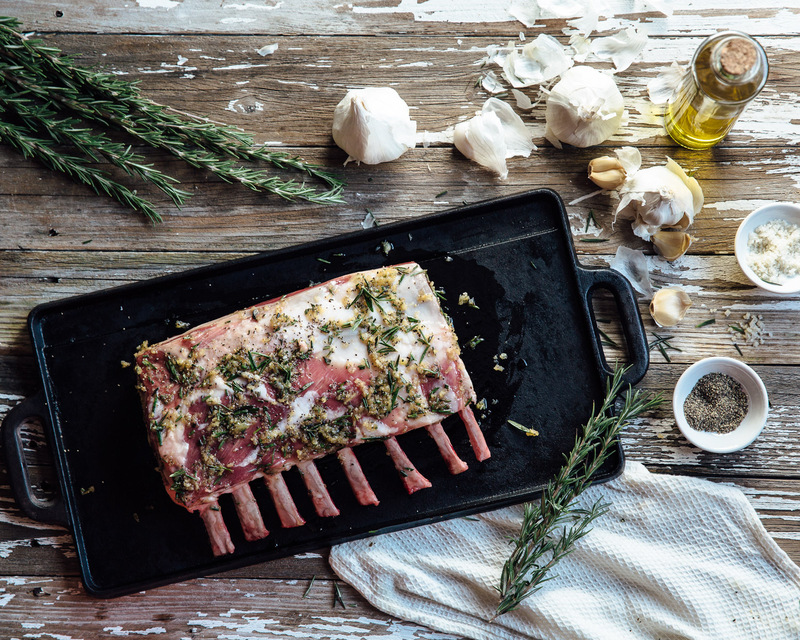 Place your rack on a baking tray bone-side-down and roast in oven for 30 minutes, or 8-12 minutes per pound. Once the meat reaches an internal temperature of 130° F, remove from oven and transfer to a wire cooling rack and tent in aluminum foil. Let the meat rest for 20 minutes. 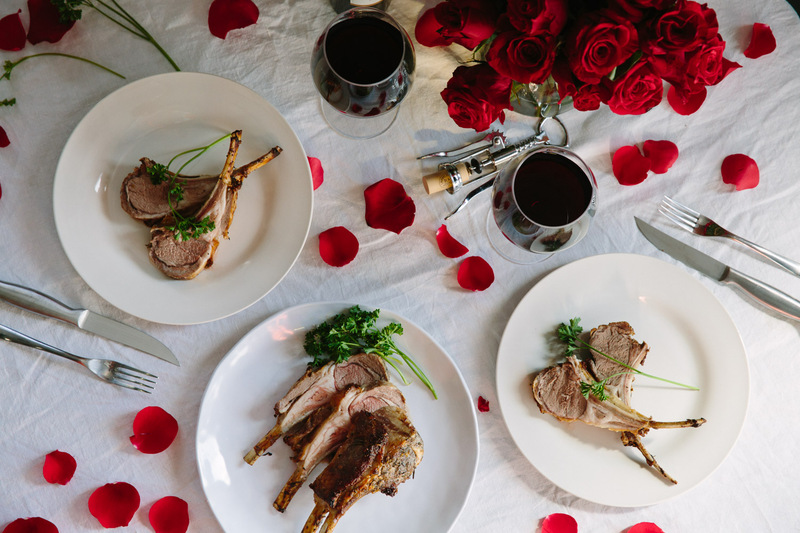 Cut at bone and serve chops. and like us on Facebook and never be short of new ideas to try!